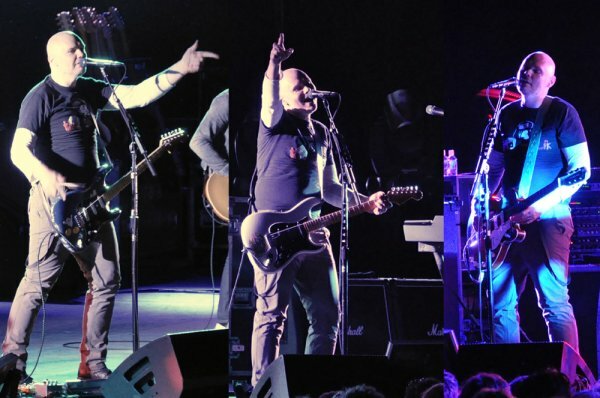 Smashing Pumpkins are finally heading back to Australia! 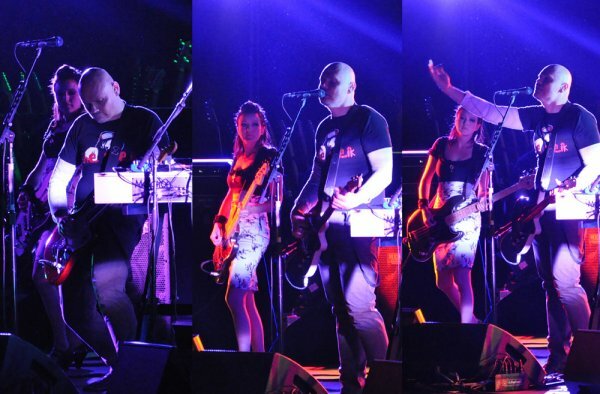 On top of their headline sets at Soundwave 2015, Billy Corgan and co will headline their own shows at Melbourne’s Festival Hall on Monday, 23rd February and at Sydney’s Hordern Pavilion on Wednesday, 25th February. To celebrate the Pumpkins tour, and their new album Monuments To An Elegy, we’re giving away four huge VIP packages to some lucky Pumpkins fanatics, courtesy of Soundwave Festival. 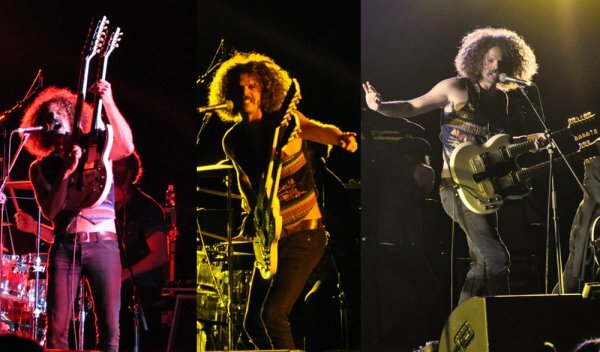 Winners will receive a single pass to the band’s huge Melbourne or Sydney Sidewaves. There are two single passes up for grab in each city, but that’s just the start. You’ll also be treated to an exclusive three-song post-soundcheck acoustic set, plus a Q&A session with the band! 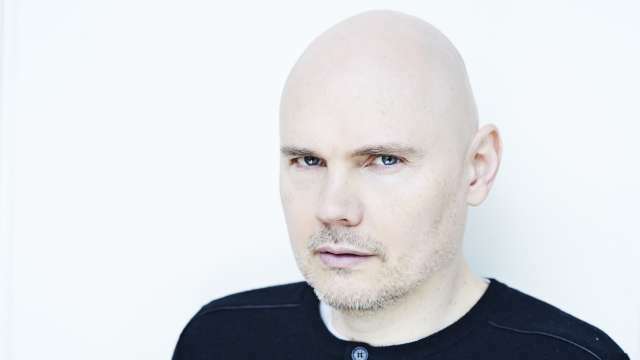 Imagine being so close to Billy Corgan’s new beard you could easily reach out and touch it? (Don’t do that, just imagine.) This is a prize money simply can’t buy, and the opportunity of a lifetime for any Pumpkins fan. 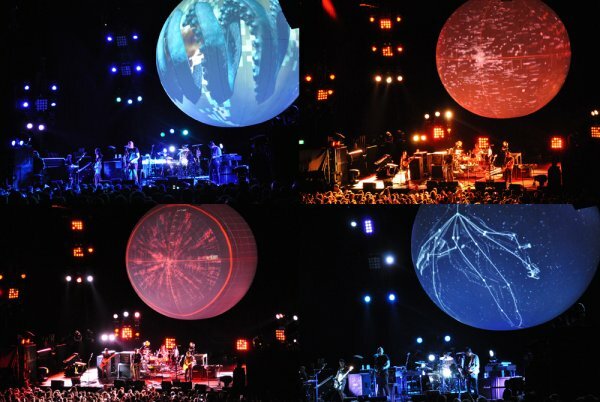 Who is playing drums in the current Smashing Pumpkins touring lineup? Entries close for Melbourne on the Sunday, 22nd February at 2:00pm and Sydney on Tuesday, 24th February at 2:00pm. Best of luck!